Swedish trio World Tour, whose Believe EP on Cascine will surely hold up as one of the year's best indie pop releases, have a new single coming on Emotion, another small label with their own hot streak lately. 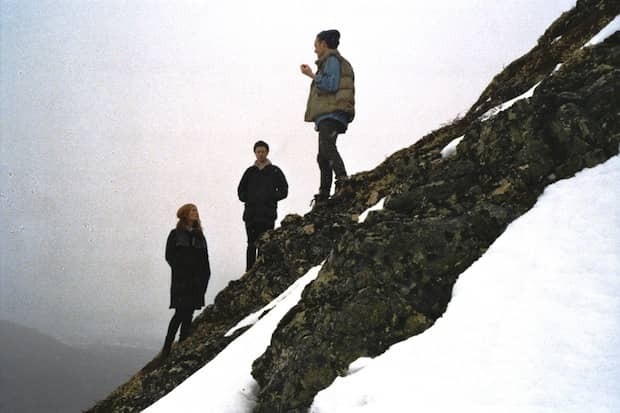 Recorded in the remote hills of Funäsdalen, "Forever Tonight" starts with a shriek into open skies and soon blankets the horizon with melancholy sound, like heaven-sent pop shot back upwards. Stream: World Tour, "Forever Tonight"